ClouNS : A Cloud-native Application Reference Model for Enterprise Architects. The authors propose a reference model for cloud-native applications that relies only on a small subset of well standardized IaaS services. The reference model can be used for codifying cloud technologies. It can guide technology identification, classification, adoption, research and development processes for cloud-native application and for vendor lock-in aware enterprise architecture engineering methodologies. 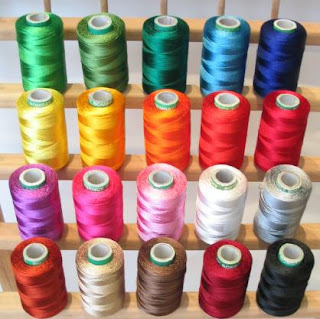 Scaling to Thousands of Threads : excellent blog post looking at the misconception that thread based system are inherently flawed when it comes to availability.